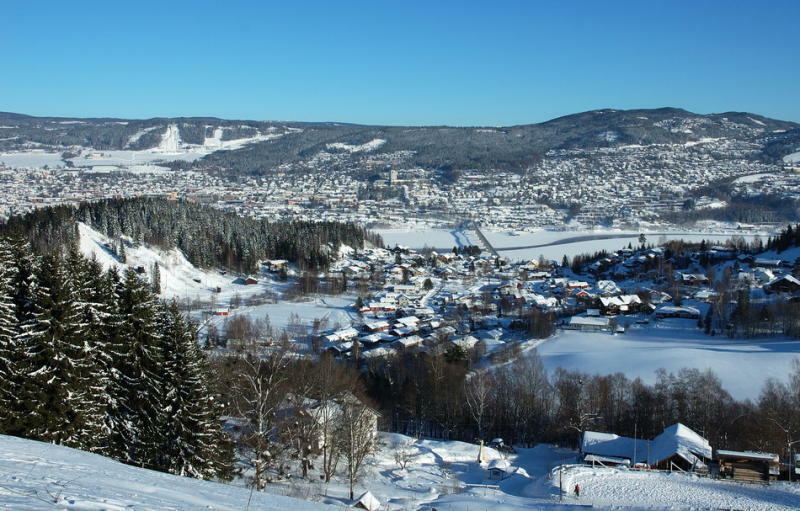 December 17 -The International Olympic Committee (IOC) has confirmed that Lillehammer in Norway as the sole bidders for the 2016 Winter Youth Olympic Games. 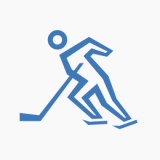 The deadline for cities to register their interest to host the 2016 Winter Youth Olympics, which see 14-18 year-old athletes compete, was December 15 and Lillehammer was the only city to do so. An IOC statement said: "The IOC received the 15 December the candidature file for the second edition of Winter Youth Olympic Games (YOG) in 2016 from the city of Lillehammer. 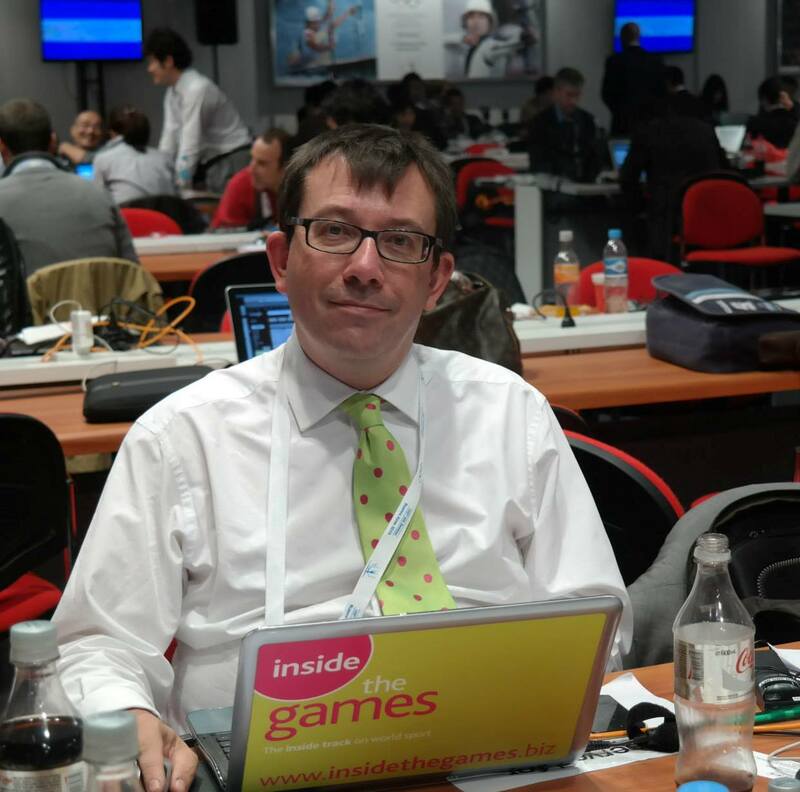 "The file will now be analysed by the IOC and an Evaluation Commission will be nominated during the course of 2011. "The Evaluation Commission will meet to study the project and produce an evaluation report which will be sent to IOC members prior to the election of the city which will take place at the latest in October 2011." The Norwegian town, which successfully hosted the 1994 Winter Olympics, was actually one of four cities to bid to host the inaugural Winter Youth Olympics in 2012. However, their 2012 bid was not chosen because of financial risks and lack of Governmental guarantees offered and they were eliminated from the short list along with Harbin of China. The Austrian city of Innsbruck was eventually awarded the right to host the inaugural Winter Youth Olympics after they saw comfortably saw off Kuopio in Finland in the final round of voting by 84 votes to 15. The 2012 Winter Youth Olympic Games will take place in Innsbruck from January 13-22, while Singapore hosted the inaugural Summer Youth Olympic Games in August this year. Nanjing in China is set to host the second Summer Youth Olympics in August in 2014.